Halloween is just 3 weeks away and customers are already getting in the holiday spirit. 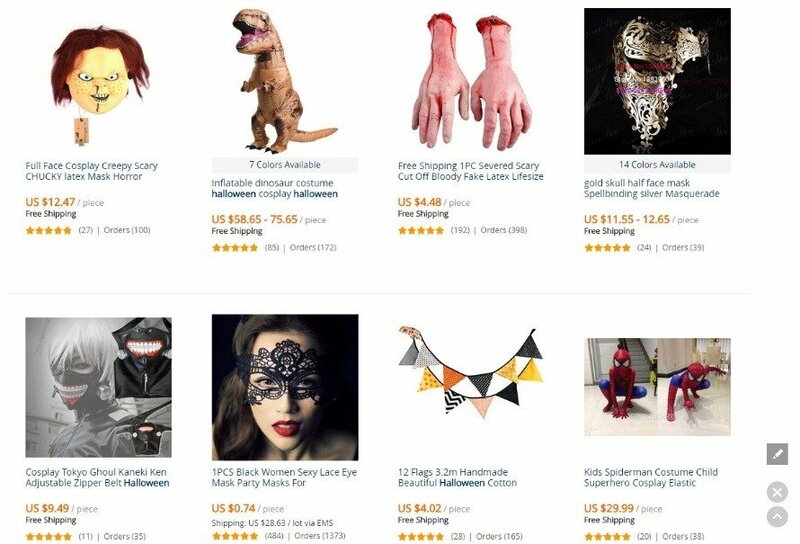 Most people are already starting to browse through Amazon in search of the perfect Halloween getup. 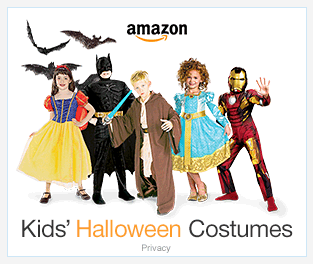 It’s important for you to jump in on the Halloween trend as early as possible to make as many Amazon sales as you possibly can. 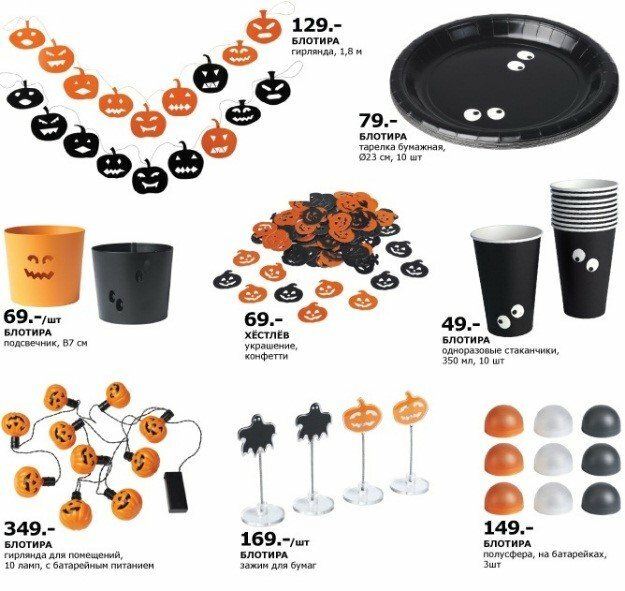 Here’s how you can stock up on Halloween goods. 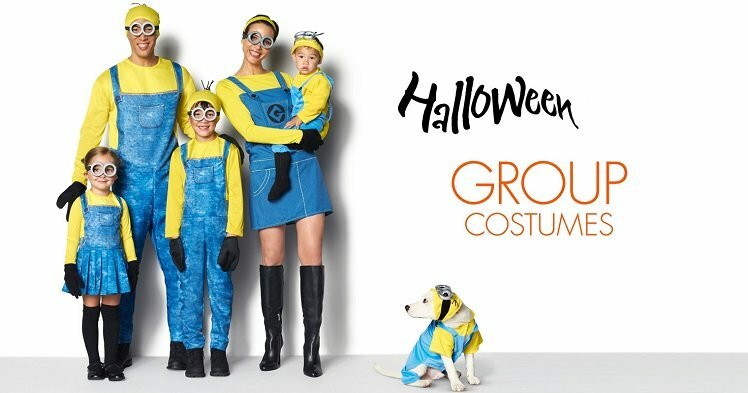 So, will you sell Halloween costumes and decorations? To finalize your niche, you need to ensure that it’s perfect for you. Begin determining the kind of product you want to sell with Amazon solution, AMZInsight. See if you’ll be able to charge what you had in mind by checking out the average, minimum and maximum price of the niche. See how competitive the market is by going through the “Top 5 Buy Box Winners” and “Top 5 Products”. If the niche is okay for you, move on to the next step. If not, keep repeating this procedure until you find what you’re looking for. Now that you’ve finalized your Amazon product, it’s time to stock up on a sizeable inventory. To get great Halloween goods at rock-bottom prices, visit Aliexpress.com or Alibaba.com. When you visit these websites, you’ll see that a number of sellers are selling the exact same product. Here’s how to pick the best seller. Quick Response: Work with suppliers who reply within 24 hours. You will know which suppliers are serious about their work. Judge them: The key here is to not just talk to the suppliers but to judge how professional they are through the way they communicate with you. Financial security: Which supplier will accept payments through reliable mediums, like PayPal and Escrow? Quality: Once you get the sample, do all the things with it that you think Amazon customers will do – and do it roughly. The supplier with the longest-lasting item with the best performance wins this category. Negotiate: See which sellers are the most accommodating and are willing to satisfy all your demands. 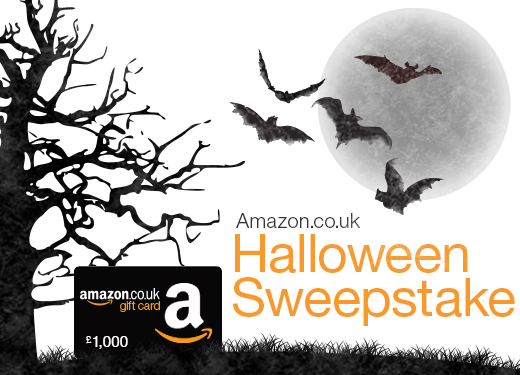 Don’t wait too long get in the Halloween selling spirit now!